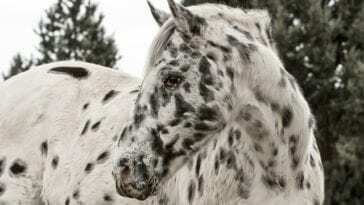 I don’t know a horse person alive who hasn’t seen the movie or read the book about Misty, the Chincoteague Pony. Without her, the breed would definitely not be as well known the world over. But other than the story of Misty, how much do you really know about this amazing breed? 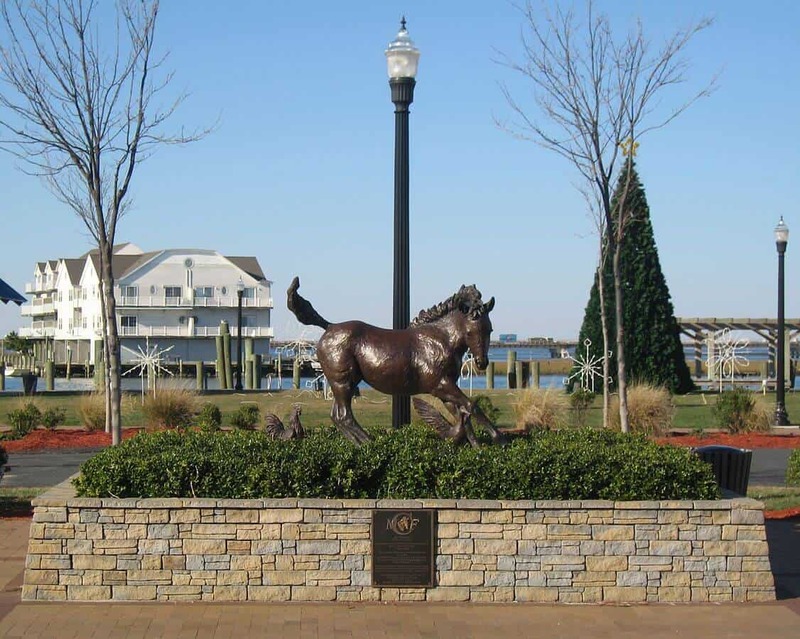 Check out these fun facts you didn’t know about the Chincoteague Pony – or even Misty herself! Assateague Island is actually part of two states – Maryland and Virginia – and has a fence line separating the two. 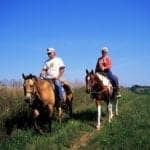 Each state has its own herd of wild ponies. The Maryland herd is managed by the National Park Service, while the Virginia herd is owned by the Chincoteague Volunteer Fire Company (CVFC). The iconic swim that Henry describes so wonderfully in Misty, has been a tradition since 1925. 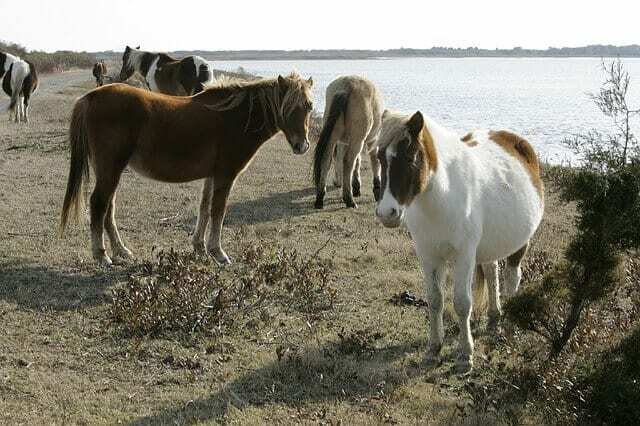 The CVFC buys a grazing permit from the National Fish and Wildlife Service to keep the wild ponies on the island but the permit is only for 150 adult ponies. So, each year, the ponies are rounded up and swum across the channel for an auction to keep the numbers down. 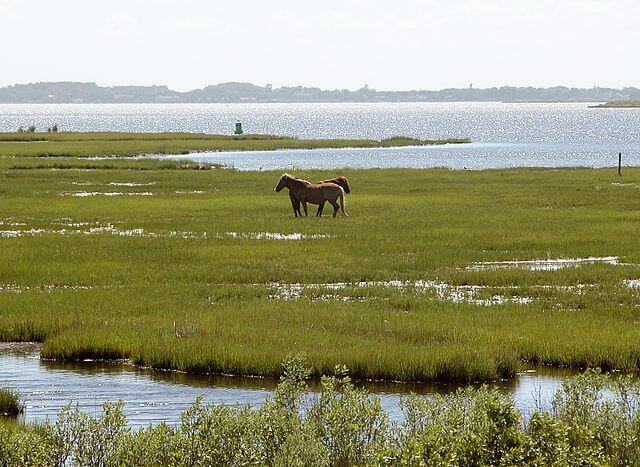 There are two theories about how the Chincoteague ponies came to be on that island over 400 years ago. The first theory is that they were brought by settlers who set their horses free to graze on the island, where no fence was needed to keep them safe. The second theory is that the ponies are survivors of a Spanish galleon shipwreck, of which there are plenty in that area. Or, it’s possible both theories are correct. We may never know for sure. 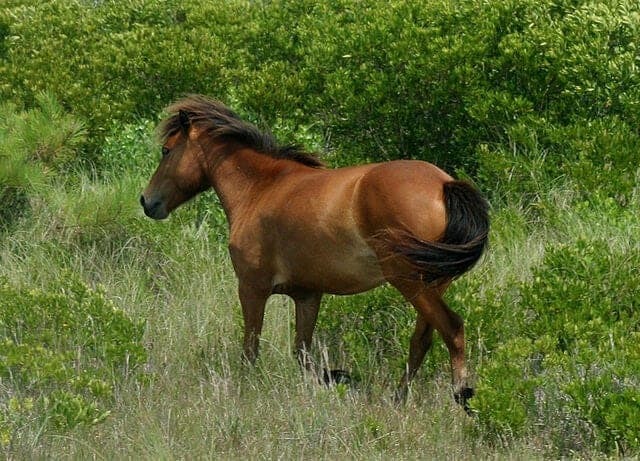 Believe it or not – even after a book and a movie were made about them, the Chincoteague pony was not an official registered breed until 1985, when the he National Chincoteague Pony Association, which has a breed registry and studbook and allows ponies from the island and also those bred on farms to be registered, was founded. 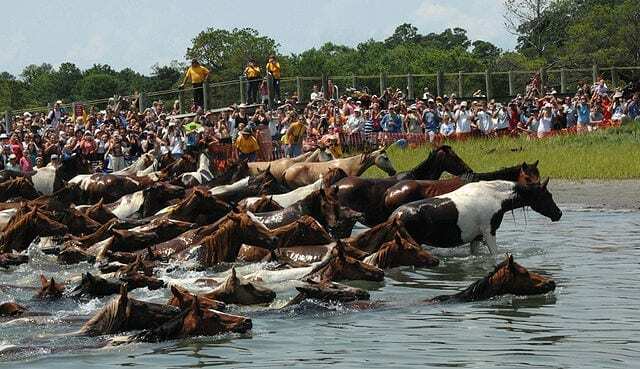 In 1994, the Chincoteague Pony Association was founded. 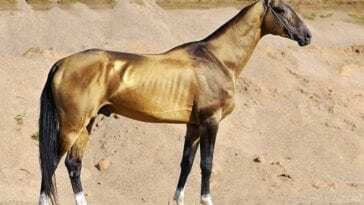 This registry is for ponies purchased at the pony penning auction only. This fact blew my mind. I had no idea! But when she met Misty and thought of the idea for her book, she pleaded with Mr. Beebe to sell her to her to take back as the inspiration for her novel. In the end, he agreed and Henry owned her for 10 years. 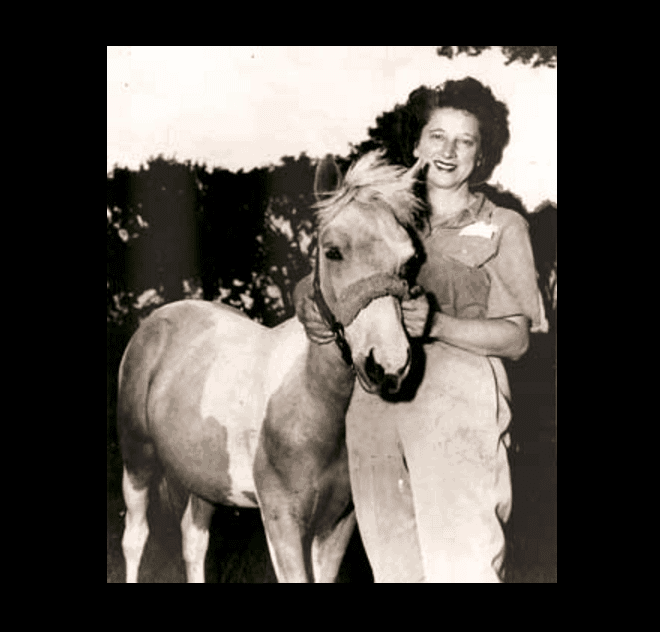 After that, she was returned to the BeeBe farm to have foals. She died in her sleep in 1972 at the age of 26. Misty was born on the Beebe Ranch on July 20, 1946. 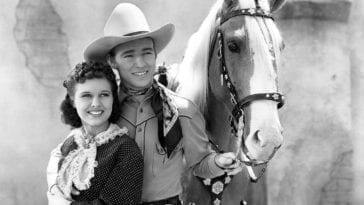 In the book, she is a wild pony that Paul and Maureen (real-life grandkids of Clarence and Ida Beebe) desperately want to adopt. 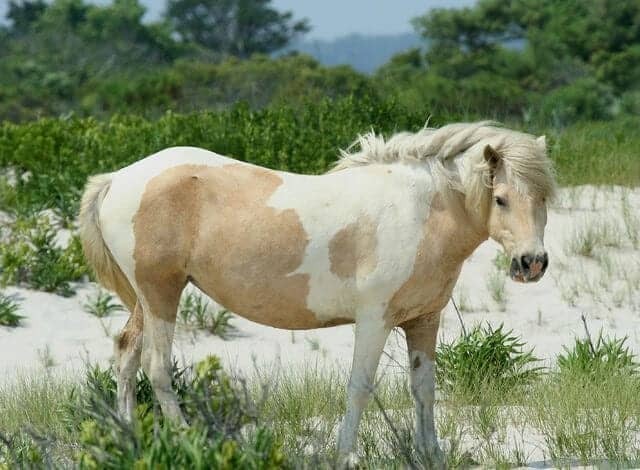 Since the ponies are on the island of Assateague, they are sometimes called this as well. 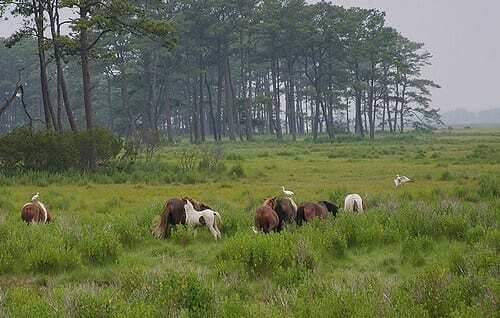 In particular, the Maryland herd is referred to as the “Assateague herd,” since Chincoteague the town is in Virginia.